Mardi Gras is just around the corner and if you are planning on attending the event in New Orleans, it is probably better to plan your trip ahead. We tell you the best hotels to stay for Mardi Gras in New Orleans so you can have a great time and experience without paying a fortune. The location of the hotel might be the only thing you are going to look for assuming the reason you are attending the Mardi Gras is to watch the parade. This is usually held in downtown New Orleans so a hotel in the vicinity or within walking distance to the parade would be ideal. You will avoid walking or driving too far if you have a hotel which is near to the event. 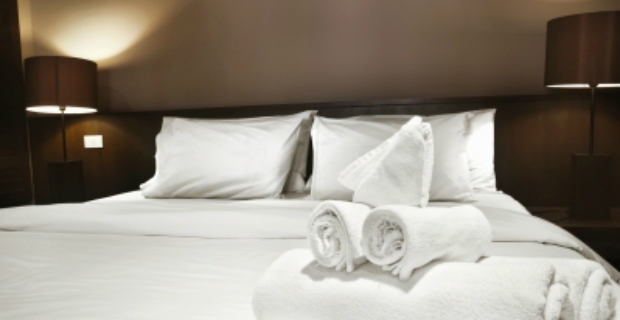 If you reserve way in advance, prices might still be reasonable even for the fanciest digs. 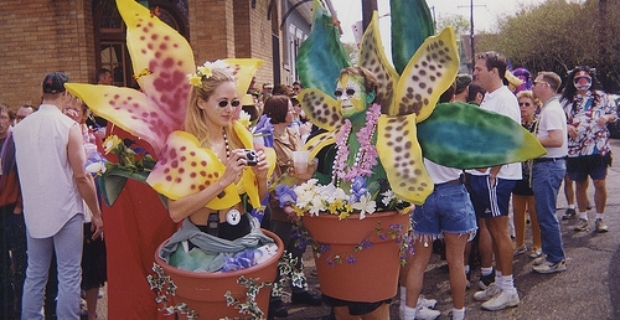 Note the float parades take place in various locations in the city some of which take are held at the Central Business District. For an adult atmosphere, get a piece of the action at the French Quarter (Bourbon Street) which is dotted with interesting hotels. Parades pass through the Canal, CBD and Uptown. However, these parades are not far from each other you can move from one place to another to see the excitement. Thus, if you want to party and join in the fun, book the best hotels for the Mardi Gras in New Orleans as soon as you can. Note that if you want to sleep, this will be difficult to achieve with all the noise that is going on. Don’t forget to bring sturdy and efficient earplugs for sleep will be elusive unless you just decide to party all the way.